Need more information on Shenzhen Jiahao Technology Co Ltd located in China? If you’re considering doing business with this company, read below to read one buyers experience with when they were looking to source Epson DX5 Print Head from them. 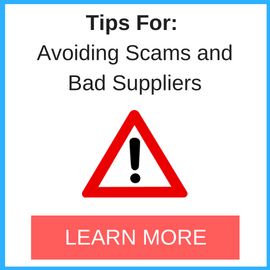 You will also find some links to help you find more related information about Shenzhen Jiahao Technology Co Ltd on Supplier Blacklist and on Google as well as other bad suppliers of Epson DX5 Print Head reported here on SBL. I bought Epson dx5 print head from this company, after first time installation i found it defective. Supplier said bad unluck. No warranty. I understand if they say no warranty that this head will more than one hour, but it is defective at first time installation. They won’t change head or return back money. Just suggested return 25% of full payment. It is fraud and cheating company. 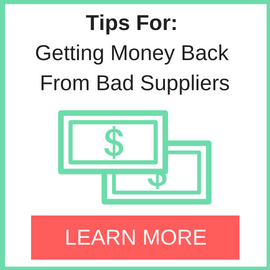 Do not recommend have business with them. This company sells used and recovered print heads, but says that it is original and new. Very cheating staff. Need More Info on Shenzhen Jiahao Technology Co Ltd? 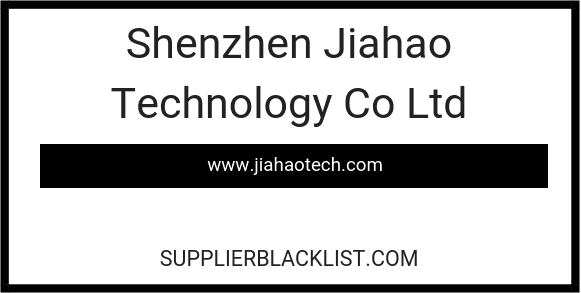 If you need more information, you can click the below links to search for more submissions about Shenzhen Jiahao Technology Co Ltd on Supplier Blacklist as well as go to the search results page on Google for more reviews online about this company.